Located in Sharjah, United Arab Emirates, the Hamriyah Free Zone boasts not only a unique geographic advantage but also an edge in terms of the time zone. This is further fortified by fully convertible currency and multi-access to neighboring and other countries worldwide via air, land, and sea. Simply put, HFZ is a next-generation free zone with dynamic and flexible management and is renowned as one of the cornerstones of industrial development in the United Arab Emirates. HFZ is spread over an area of roughly 22 million square meters of top-tier industrial and commercial real estate and a 14 meters-deep water port that offer space for further expansion. Hamriyah Free Zone offers a wide range of immigration services. These services cover employment visa, family visa, transfer of sponsorship, and visa cancellation among others. Industrial license: Companies with an industrial license in the Hamriyah Free Zone can import raw materials for activities such as manufacturing, processing, and/or assembly of certain products. 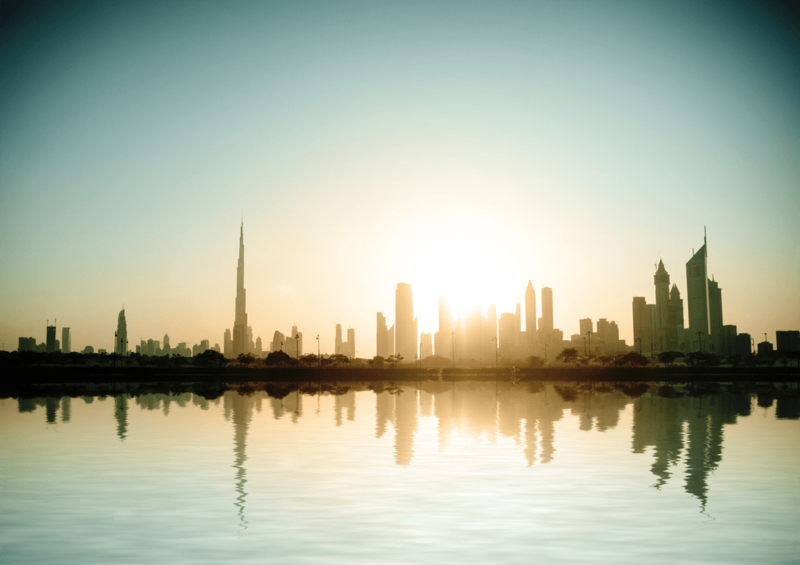 The finished products can then be exported outside the United Arab Emirates. But if the finished products are sold in the UAE, the license holder must do this via a local agent or distributor. Commercial license: This license enables companies to export, import, sell, distribute, and store items specified on the license. And if the finished products are offered for sale within the UAE, the license holder is required to do that through a local distributor or agent. Service license: Entities with the service license can administer services mentioned on the license within the Hamriyah Free Zone. Based on the type of legal entity, the cost for setting up a business in Hamriyah Free Zone starts at as little as Dhs 9,000.